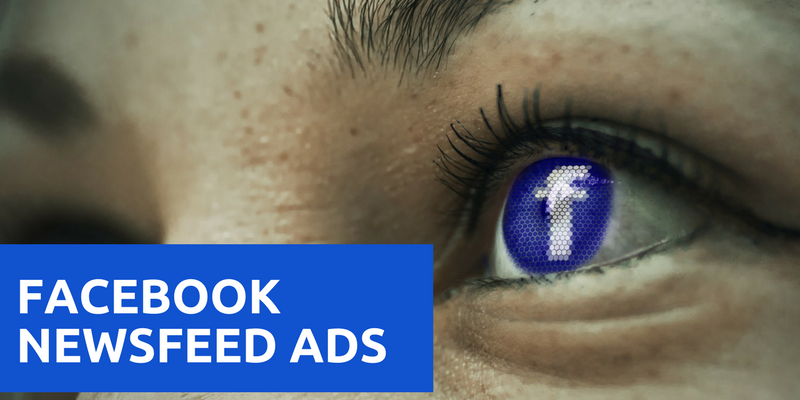 Extending on from Boosted Posts, Newsfeed Ads are an essential part of patient generation on Facebook. They allow you a large degree of control over exactly how you offer is presented and let you target people who are ready to take action. Learn how to implement them successfully in this course. This is an excerpt. Please become a member to access the full content.